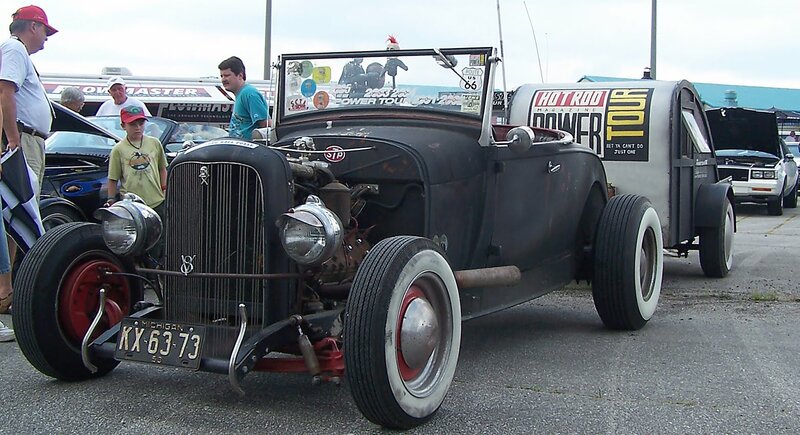 The 2010 Hot Rod Power Tour winds up its seven city road trip with two stops in Alabama this week. The circus on wheels stops in Hoover, Alabama on Thursday, June 10, with cars arriving around noon at Regions Park Stadium. Friday morning, June 11 at 8:30 a.m., the Power Tour will begin the trek to Mobile for the final stop. Kind of ironic, don't you think? The Hot Rod Power Tour ends at the oily Gulf of Mexico. Anyway, on Saturday at the U.S.S. Alabama, Hot Rod Magazine hands out the Long Hauler Awards and gives away a 2010 Camaro SS. 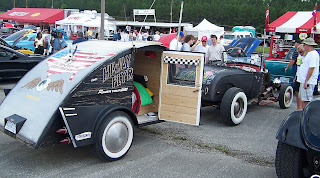 Each year since the mid-1990s, dedicated automotive enthusiasts attempt to become Long Hauler legends by completing every stop on each tour. Thousands more join the show as spectators for free or pay the $25 single-day registration fee to enter their car and grab a goodie bag. Cost is $80 this year to register for entire tour and get (let's hope) a bigger goodie bag. A cruise-in ensues each night of the tour as some of the 80 sponsors provide entertainment and freebies for all attending. Don't worry too much about breaking down in your ride. 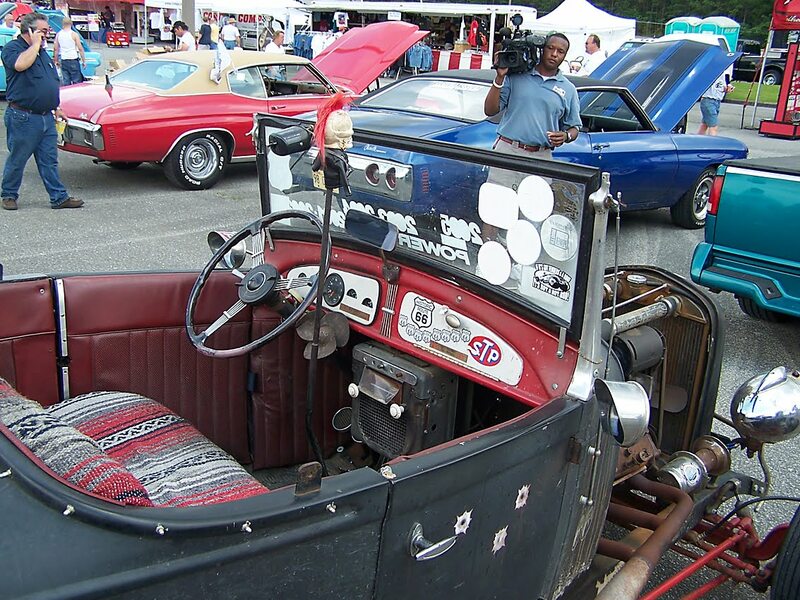 GM Performance Division provides the Motor Medic rescue vehicle to help stranded Hot Rods along the 1,352-mile tour. Some of the cars that made the 2005 Power Tour in Birmingham (roadster photos) looked like they needed some help. Drive your junk and fellowship with your gear head friends. 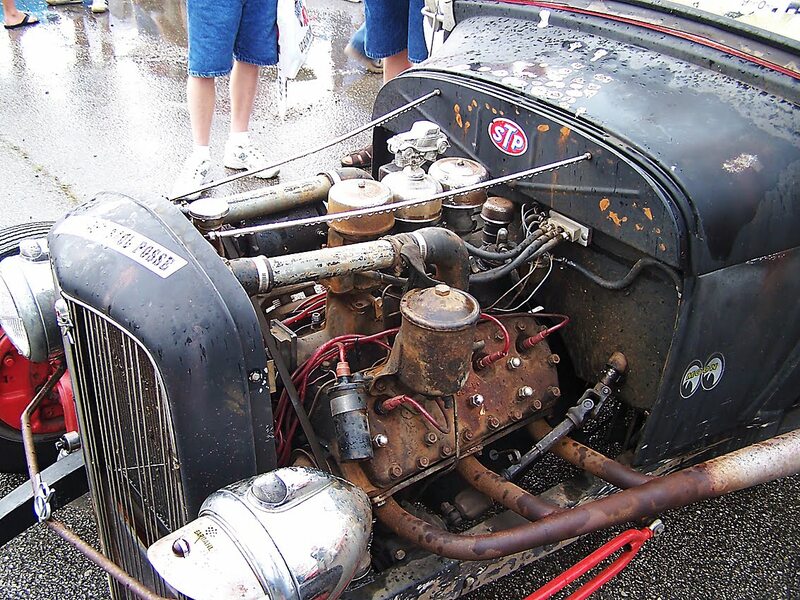 See what's hot in restorations. You may even find some parts or a car for sale. Get out there and drive! Be sure to get the HRPT 2010 sticker and the T-shirt to prove you went. 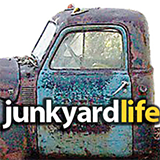 Send junkyardlife your Hot Rod Power Tour stories and photos.